Tyre review data from 18 tyre reviews averaging 90% over 511,605 miles driven. Sorry, we don't currently have any questions and answers for the Pirelli Scorpion ATR. Why not submit a question to our tyre experts using the form below! The best tyre for my terrano II. Excellent grip off road, rocks mud and dry. Midle in grass and snow. Excelent on road dry condictions low noise for this type of tires. Very good on road raining situations especially stopping your car . Good in aquaplaning cornering and high speed cornering that are the two lowest situations of those excellent tyres. I strong recomend "the best tyre" on road-off road. Have you driven on the Pirelli Scorpion ATR tyre? 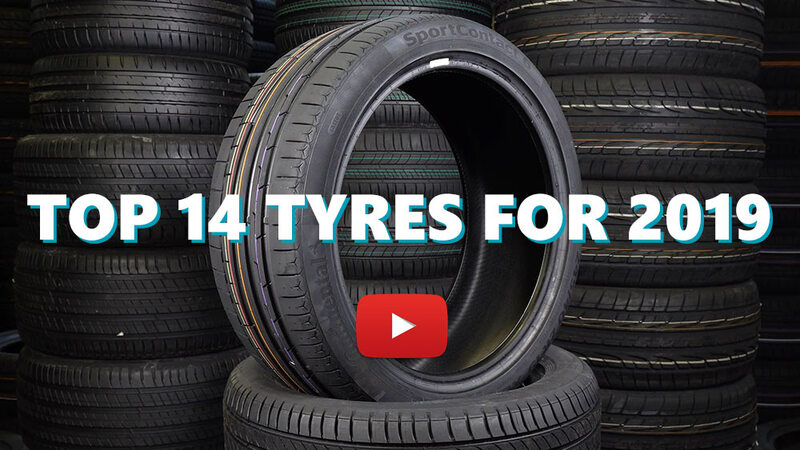 Please help millions of other drivers make an informed tyre choice and pick the correct tyres for their car by submitting your review of the Scorpion ATR. Great tyre for Nissian Navara utes or any other ute for that matter. Just does not slide in the wet. If you drive over 60% of the time on the road this tyre is awesome - you can throw it around corners in the wet or dry with confidence. Wear is ok for +40,000km and does preform well off road. I think Pirelli GOT IT RIGHT.... this is an older tyre, has been around for more than 10years and other manufacturers are still trying to catch-up. I'm not interested in hard wearing 4WD death trap tyres which are dangerous in the wet and give you an extra 10,000km.